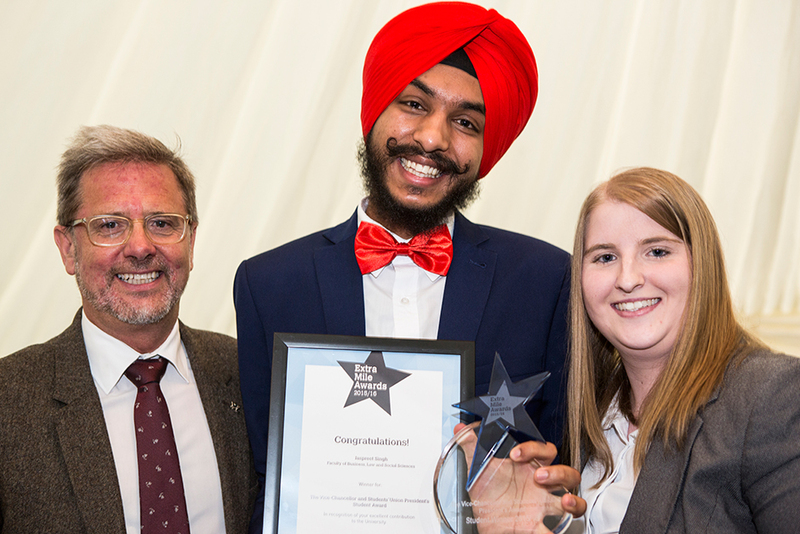 The Extra Mile Awards is an annual event run by the University in partnership with Birmingham City University Students’ Union. 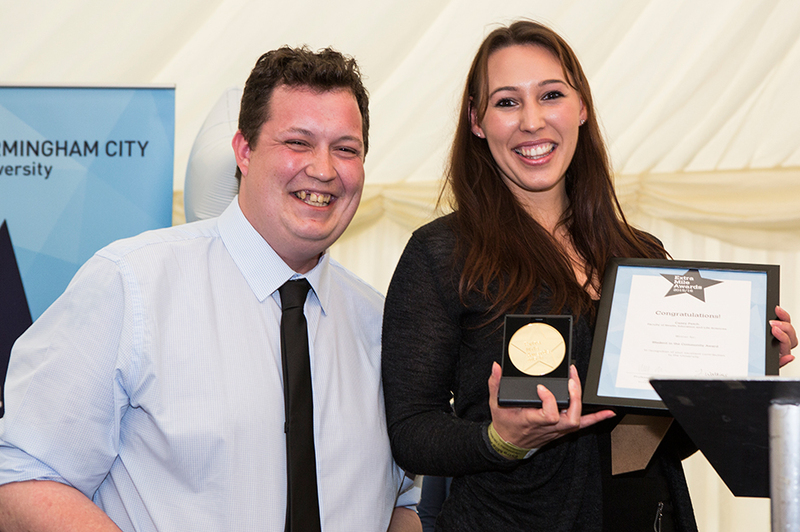 The awards recognise the achievements of the University’s most exceptional staff and students. We’re proud that our teaching staff not only come from industry but work hard to share their knowledge and insight. The winner and runner-up in each category for 2015/16 were announced at an awards ceremony in Eastside City Park on Wednesday 11 May. So here's the run-down of our fantastic staff and students who got a prize! 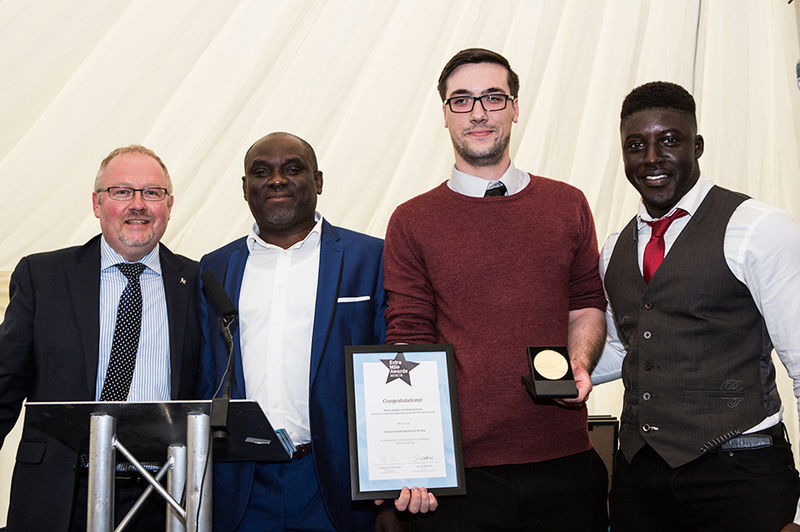 This award will be presented to an exceptional member of staff whose hard work ensures that the University runs effectively and that students achieve highly. "Gill is not only a talented administrator who is well-organised and efficient – she also goes the extra mile to facilitate excellent outcomes." 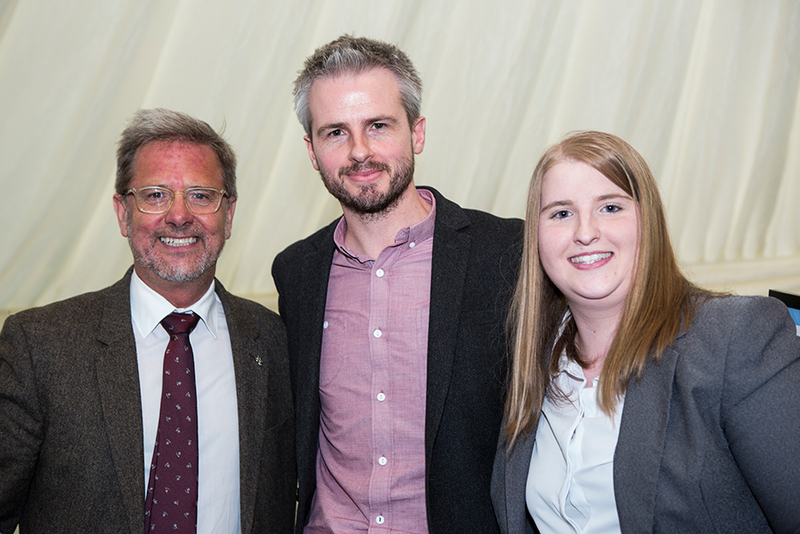 "Jim’s warmth, humour, listening skills and sensitive fair and sensible approach seem to have generated a renewed positive team spirit.”"
This award recognises the University’s outstanding teaching. “He has brilliant methods in teaching and always interacting with us." This category recognises the University's best personal tutors. 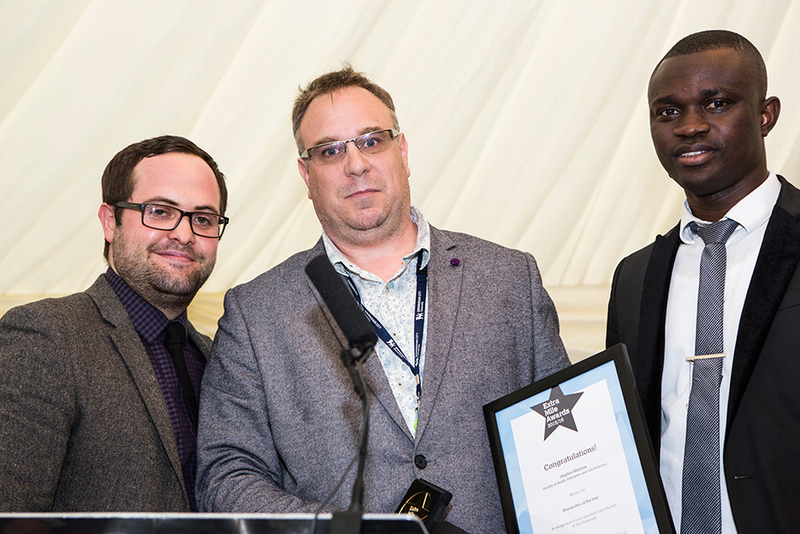 This award will be presented to the academic member of staff who is judged to have made the biggest contribution to research and enterprise work over the academic year. “Professor Wilson is the embodiment of a BCU academic – someone who cares about making a difference to those affected by the criminal justice system and passing on that knowledge." 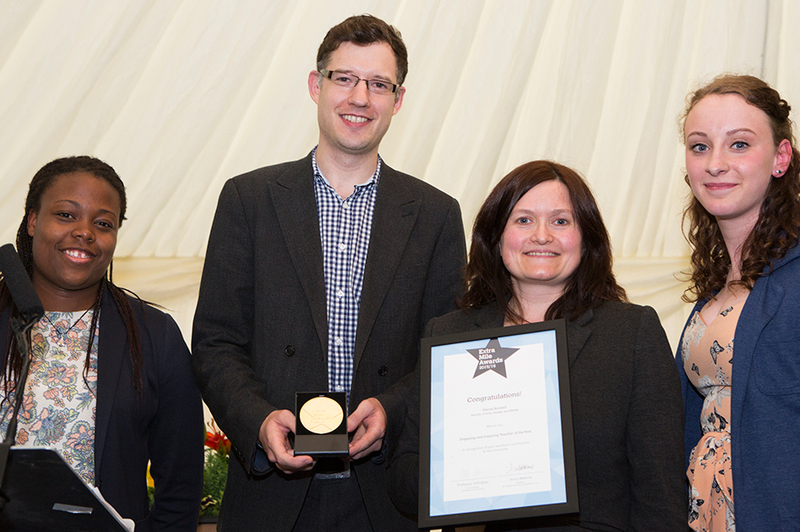 The team award recognises the outstanding partnership work going on across the University. "The Unit provides free legal services to the most vulnerable in society in Birmingham and internationally. It also offers students a practice-based learning experience." 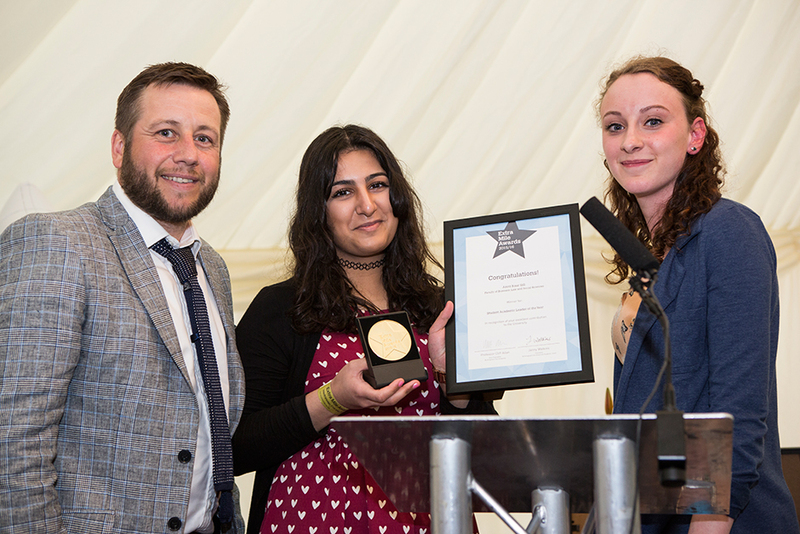 This award recognises students who commit themselves to getting the most out of their time at the University and help to improve the experience for other students too. Nursing student Storms Menri has been shortlisted in the Engaged Student of the Year category. Not only does he help other students with their exams and coursework as a mentor, he's also a dementia champion and a keen sportsman - captaining athletics teams and plays basketball. "I wanted to get involved in every aspect of the university and feel a part of whatever was happening," he said. This category recognises students who are going the extra mile to develop their employability and career prospects, putting the skills from their degree to work. "Alexander is an inspiring innovator and created a gadget called SmartIgnite, a device that allows domestic users to safely ignite fireworks via a smartphone app." This award is presented to the Student Academic Leader who is judged to have made the biggest difference to students on their course. "She attends meetings with tutors to explain exactly what we have told her, speaking on behalf of us, sticking up for us and backing our views - AMRIT IS OUR VOICE." "Rob is keen to solve any issues that may occur keeping both staff and students in the loop, and strives to make sure that all parties are happy with the outcomes." This category recognises students for their fundraising and volunteering work in the community. "Not only has she completed her first half marathon a few days ago to help raise money for charity, but she has also done volunteer work with in the community in hospital wards, bringing teas and coffees to patients and just giving them a person to talk to." "Kirsty is in the third year of leading Birmingham Conservatoire's Young Composers Project. The project is life changing for many participants who said it's increased their confidence, and encouraged them to pursue composition in ways they hadn't dreamed." The Extra Mile Awards is an annual event run by the University in partnership with Birmingham City University Students’ Union. 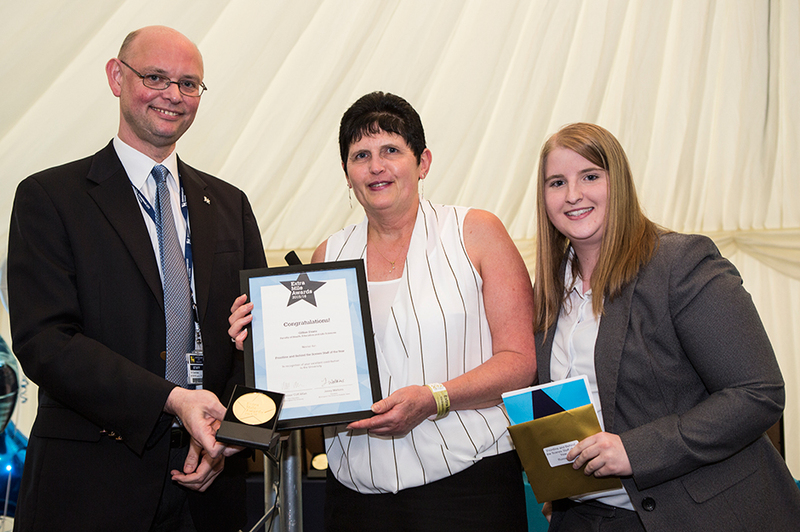 The awards recognise the achievements of the University’s most exceptional staff and students. Nominations for the Extra Mile Awards 2015/16 have now closed. The winners will be announced in an awards ceremony on Wednesday 11 May. Thanks to everyone who made a nomination.